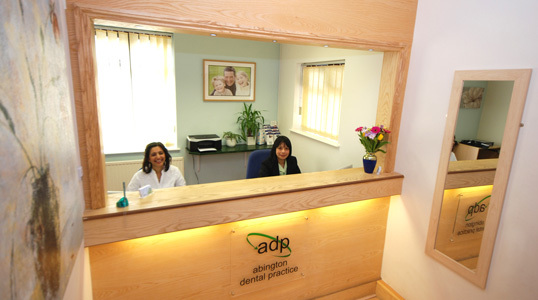 A modern & comfortable place for all the family. 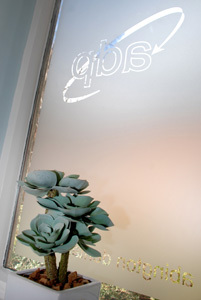 We want to make all your senses feel relaxed during the time you spend with us. 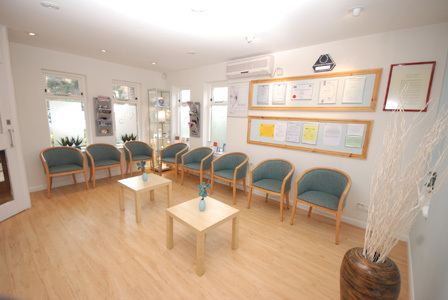 We have a rest are and communal area that have all been designed to be the most relaxing they can be. 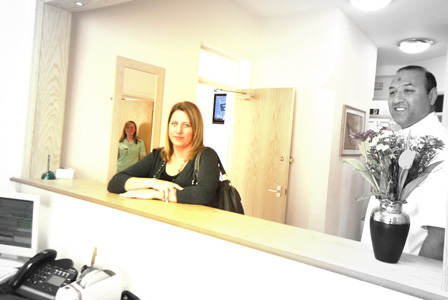 We have relaxing music at reception and during your time within the treatment room the DVD movies will help you relax. 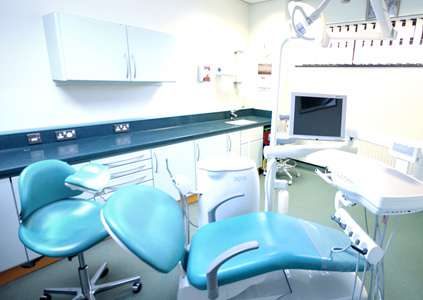 We have a vast library but we also encourage you to bring your own if you would prefer. 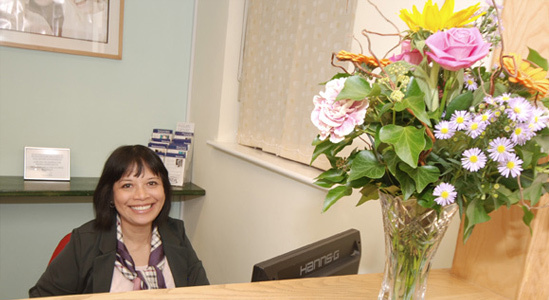 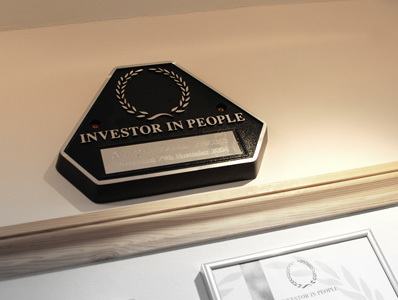 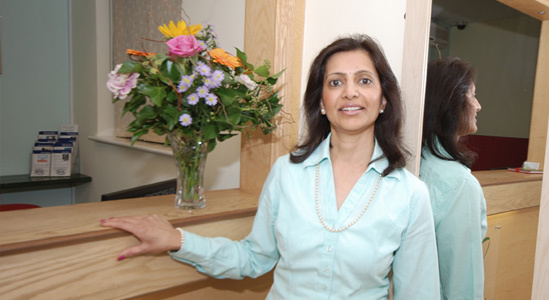 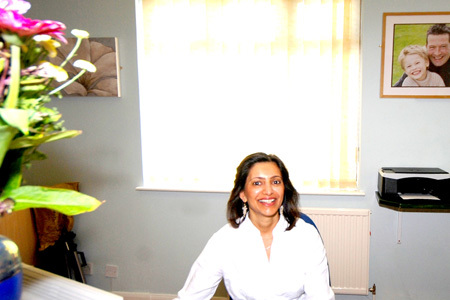 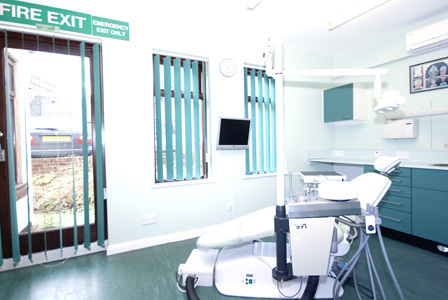 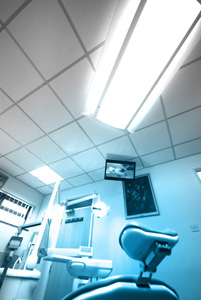 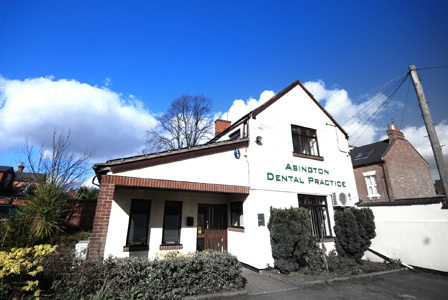 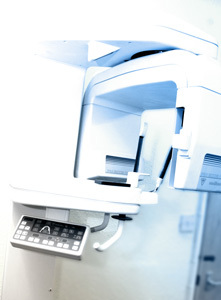 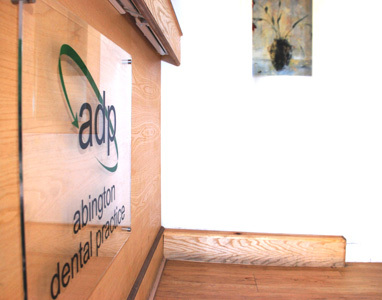 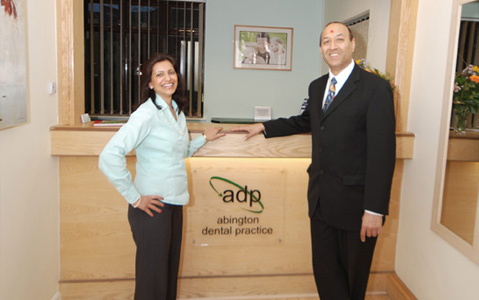 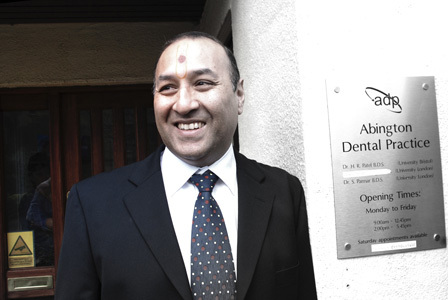 At Abington Dental Practice we use the very latest in technology, including digital X-rays and computer aided intra-oral cameras to provide you with the highest level of clinical care.